A collection of 5 amazing American Artisan cheeses from the United States of different milks and styles chosen at peak ripeness. 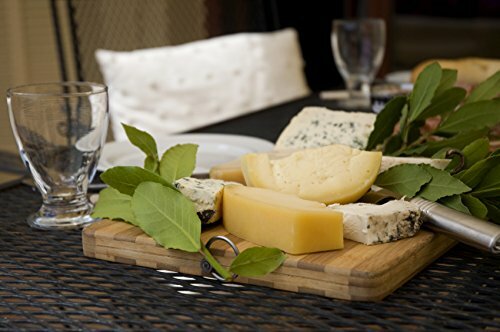 5 Amazing American Artisan Cheeses! Cheeses chosen each at peak ripeness based on time of year by a cheese connoisseur. Each style of cheese is hand cut, wrapped in cheese paper, and neatly labeled. Simplot Extreme Supreme Guacamole, 3 Pound -- 6 per case. Simplot Western Style Guacamole, 1 Pound -- 12 per case.